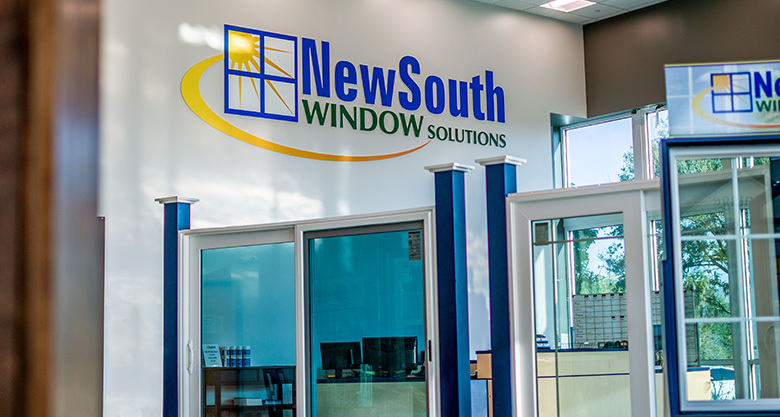 Visiting the NewSouth Window Solutions showroom in Ft. Lauderdale, Florida, is a great idea for any homeowners that want to better visualize what world-class, energy-efficient windows might look like on their homes. 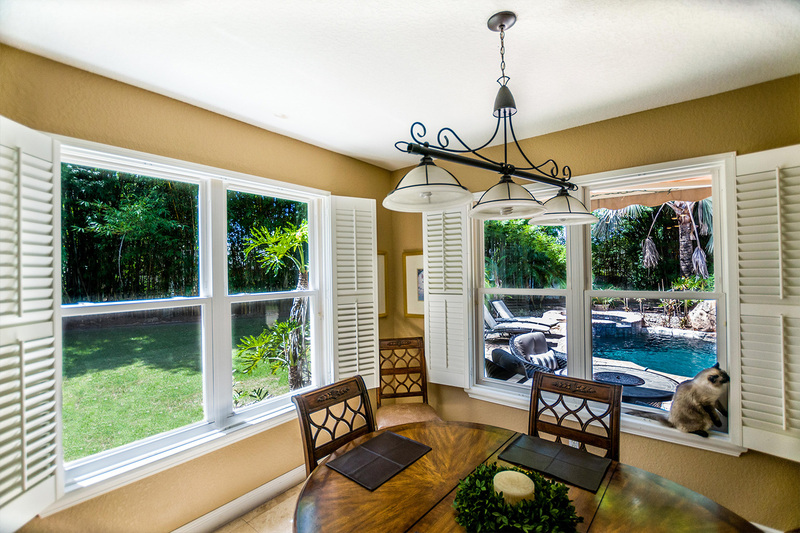 At our facility, you’ll be able to see how our team has labored to create window designs optimally tailored to the needs of Sunshine State homeowners, producing windows that combine aesthetic appeal with durability and energy efficiency. Our selection of premium windows includes casement, awning, double hung, picture, and slider windows, as well as a variety of grid patterns, styles, and colors for you to choose from. You’ll be able to browse this selection and ask our helpful window showroom staff any questions you may have, and they’ll be happy to tell you about all of the things that set NewSouth apart from the competition. 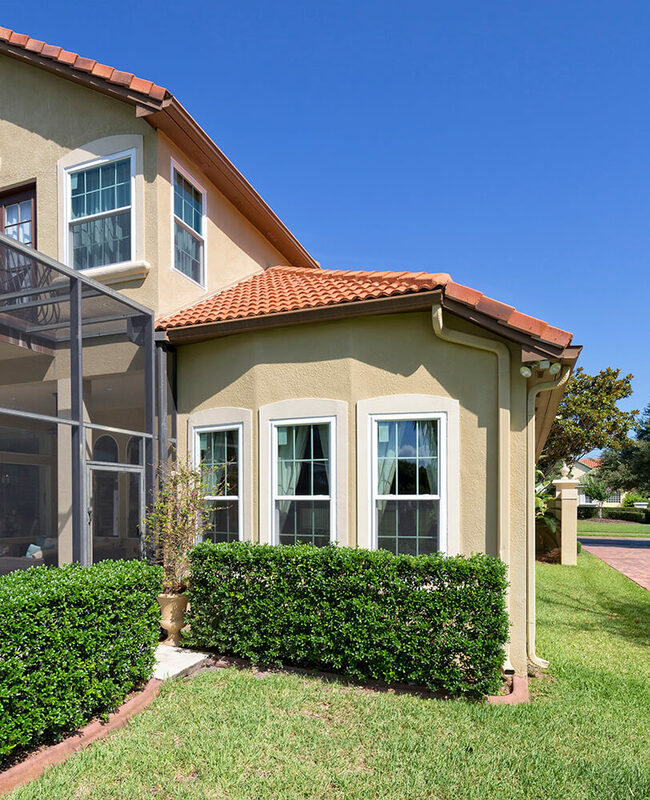 Factory-direct prices – Our windows are made right here in Florida and sold to you without any intermediaries, allowing us to offer them at affordable, true factory-direct prices. Variety – In addition to the many styles and grid patterns available on display at our window showroom, NewSouth windows are sized to fit your home and available as both eVantage energy-efficient windows and in some cases as iVantage impact-rated windows. Warranty protection – All of the products we offer are protected by an outstanding lifetime transferable warranty that covers both our windows and the installation performed by our in-house specialists. 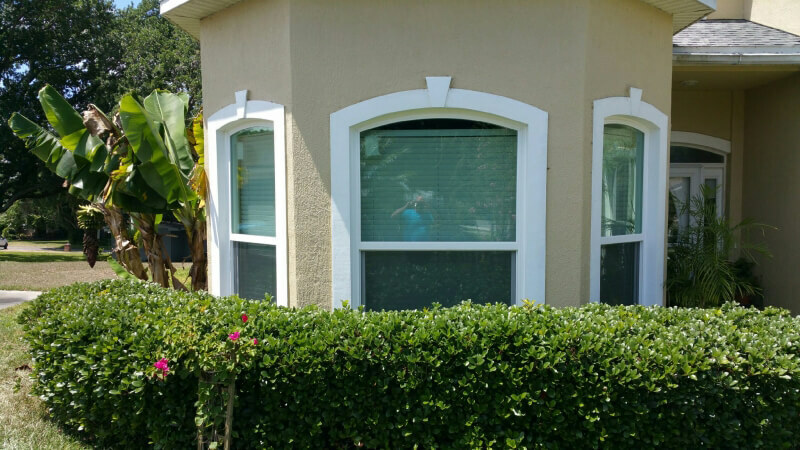 To see and learn more about our premium windows for yourself, visit our window showroom located at 1401 S. State Road 7, N. Lauderdale, FL 33068.